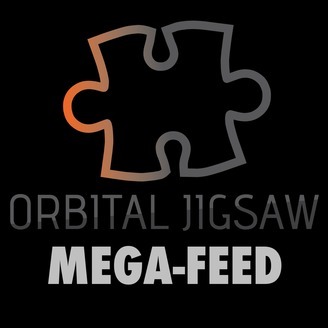 The Podience is the flagship show of Orbital Jigsaw, bringing podcasters the information they crave, direct from the source! This show contains interviews with some of the top vendors and developers in podcasting, with Founder & CEO Nick Howell asking the questions that podcasters want answers to. Inside scoops and behind-the-scenes information, why things happen the way they do, and insider tips on how best to make your podcast a success! 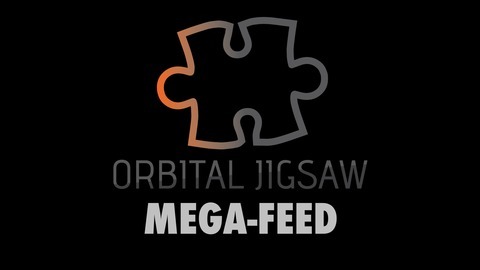 The post Chorus with Founders Alonso & Matt appeared first on Orbital Jigsaw.